Each Friday, Horse Nation teams up with Ovation Riding to spotlight an individual or organization doing good work in the horse world. Today, we’re recognizing Detroit Horse Power, a horse program for at-risk youth. Detroit Horse Power is a 501(c)(3) nonprofit working in the Detroit, Michigan area to serve at-risk youth. 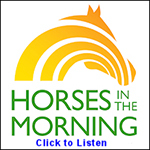 Detroit Horse Power’s founder David Silver kindly shared the details on the organization’s good work with Horse Nation. HN: How does Detroit Horse Power operate in the Detroit community? 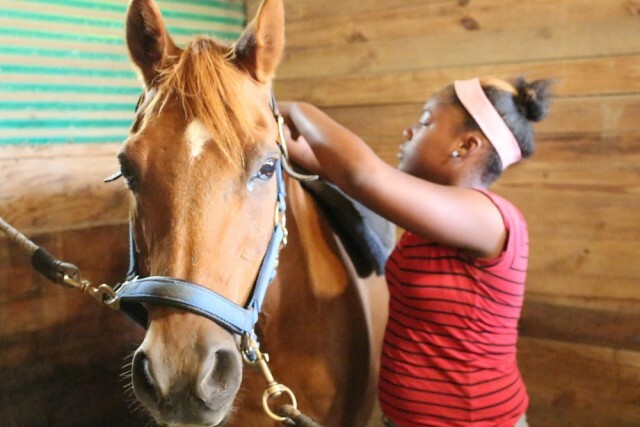 DS: Detroit Horse Power currently offers free five-day summer camps that bring at-risk youth from the city to partnering horse barns outside Detroit. We are getting ready for our third year of camps in 2017 where we will have eight weeks of camps for a total of 150 Detroit youth. We are hosted by the wonderful folks at Ringside Equestrian Center in New Hudson, Michigan who generously make their space and their horses available for our programs. Our programs teach riding and horsemanship as a way to foster social-emotional growth (confidence, perseverance, empathy, self-control, etc) to help our kids succeed in school and in life. Our goal is to make this high-impact youth development opportunity available within Detroit’s city limits by repurposing a large parcel of vacant land for a new urban equestrian center that will be home to year-round youth programs. We are working with Detroit’s city government to move closer to approval as we narrow the scope of our site selection to find the right fit of available open space in a community that wants to add horses to the neighborhood’s future. We are excited to turn this vision into reality: using the power of horses to expand opportunities for kids and communities in Detroit. HN: How did you get started with Detroit Horse Power? DS: I founded Detroit Horse Power after teaching elementary school in Detroit for two years. Having grown up as a Three-Day Eventer and seen the need for more safe and enriching spaces for my students, I saw a real opportunity for horses to improve the lives of kids and communities in Detroit. I left the classroom in 2014 to found Detroit Horse Power and begin pursuing this mission. Detroit Horse Power is funded through grants and donations. 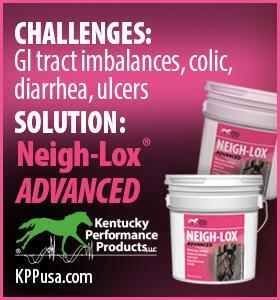 Contributions from the equestrian community have provided the biggest portion of our operating budget. Our horse camps are free for the at-risk youth we serve and we are extremely grateful that so many horse-lovers have wrapped their arms around our program to provide the power of horses to children who would never ordinarily get this opportunity. HN: Can you tell us more about the urban equestrian center project? We are working with city government and community members to become approved for this unique land reuse and find the right fit of appropriate space for horses where residents want a stable in their neighborhood’s future. We are hoping to have approval and site selection completed later in 2017 so that we can push forward with our funding goals and open the new facility in two to three years. We at Horse Nation salute Detroit Horse Power for its good work in the Detroit community, and encourage readers wishing to learn more to visit the organization’s website as well as follow them on Facebook.